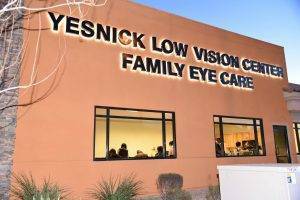 Spring Valley, NV – Home to Our New Vision Center! 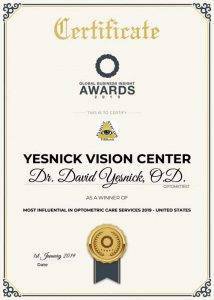 Our YESnick Vision Center team is excited to welcome you to our new office in Spring Valley. This diverse and colorful town is located about 2 miles west of the Las Vegas Strip. 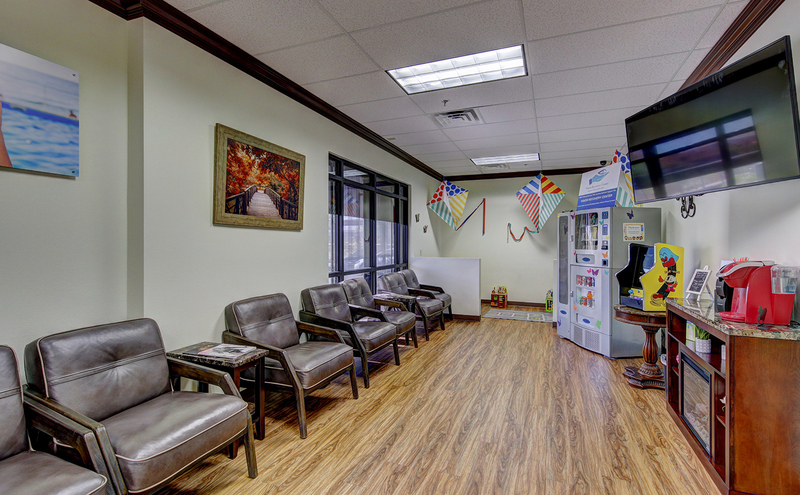 If you’re looking for a spacious park, unbeatable musical entertainment, mouth-watering food and drink, a satisfying shopping experience, or the best optometrist for all your eye care needs… Spring Valley has it all! Before or after your next appointment with Dr. David Yesnick, leave some time to enjoy yourself at some of the fabulous local sites. Located along the edge of Spring Valley, the House of Blues is devoted to celebrating African American and Southern contributions to art and music. Set inside the Mandalay Bay Hotel and Resort, guests are greeted first by a quirky mural made from 50,000 bottle caps. As you listen to the music, you’ll be dazzled by the ballroom chandelier from the old MGM that hangs above the audience. Even more intriguing is the metal box of mud from the Delta Mississippi that rests beneath the stage. This container of mud underscores the message that every artist has the spirit and roots of the South beneath their feet. Another premier site for nightlife next to Spring Valley is the Red Square Restaurant & Lounge. A colossal statue of Lenin stands guard in front of this plush and luxurious venue. You can dine on contemporary American foods with a Russian twist. Known best for its frozen Ice Bar and private vodka vault, there is an extraordinary variety of signature drinks and vodkas. At the start, middle and end of every day, you need food to stay fueled for all of Spring Valley’s incredible activities. Squeeze In will prepare the ultimate breakfast omelette for you, in a fun and homey atmosphere. Café Breizh is a lunchtime favorite, with a casual ambiance and a menu of savory sandwiches and fresh-baked pastries. The jewel of this café is their selection of exclusive coffee from renowned roasters. For dinner, Pier 215 serves classic and modern Asian food, made from high-quality, fresh ingredients. Seafood is featured on the menu, flavored with a combination of Japanese and Italian elements. If you’re wondering where to go with your family during daytime hours, our YESnick staff has plenty of recommendations to share! Desert Breeze Park (in the north-central side of Spring Valley), is one of the largest regional parks. It’s filled with soccer fields, a dog park, basketball courts, a baseball diamond, children’s play areas and ample spots to set up a picnic.  The park is only a few minutes away from our vision center and a great place to stop off at before or after your eye exam. For a shopping trip with the kids, head over to Spring Mountain Road, where rows of Chinese strip malls lead the way through Spring Valley’s own Chinatown. This shopping district spans approximately 2.5 miles, with authentic Chinese food and fare for sale. The Shark Reef Aquarium is right around the corner from Spring Valley and offers kids (and their parents!) a glimpse into the aquatic dimension of the world. Not your standard aquarium, this attraction will submerge you into the ocean via a total sensory experience. Through the walls of an acrylic tunnel, you’ll see a shipwreck up-close – complete with gliding sharks and undersea creatures. 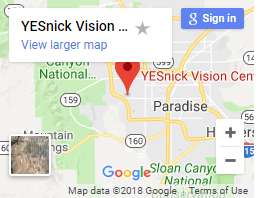 Next time you schedule an eye exam or come to Spring Valley, NV, to check out our designer frames at YESnick Vision Center, make a fun day out of it! We look forward to seeing you! If you have Low Vision, many typical daily actions can be difficult and frustrating. Although you are still able to see, numerous tasks that you’ve done with ease for years – such as reading, watching TV, and driving – may now be an extreme challenge. Generally, this reduced vision brings a reduced level of independence. However, it doesn’t have to be that way! We offer an extensive range of Low Vision services for Spring Valley, to help you maintain independence and maximize your enjoyment of life. Looking for colored contact lenses near Spring Valley, Nevada? For a funky new look for or just for a special occasion, colored contacts are a great option for you! At Yesnick Vision Center you can buy nonprescription colored contacts.